Great Investment! Home is sold in ''AS IS'' condition. Curb offers only. Tenant on month to month. Needs TLC/work. Tenant owns appliances. Almost 1400 sq. ft of living space. As of 2007 new a/c and furnace. Water heater 2016. Garage converted to family room. Roof 2006. 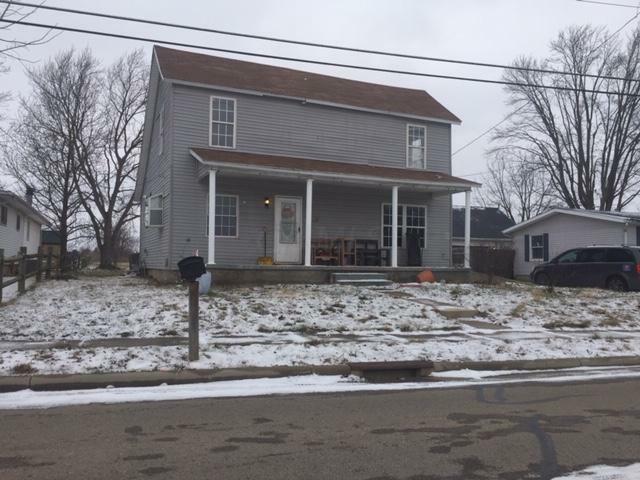 Also selling 11213 Knoxville Rd Mechanicsburg OH. Bring offer on both or just one.